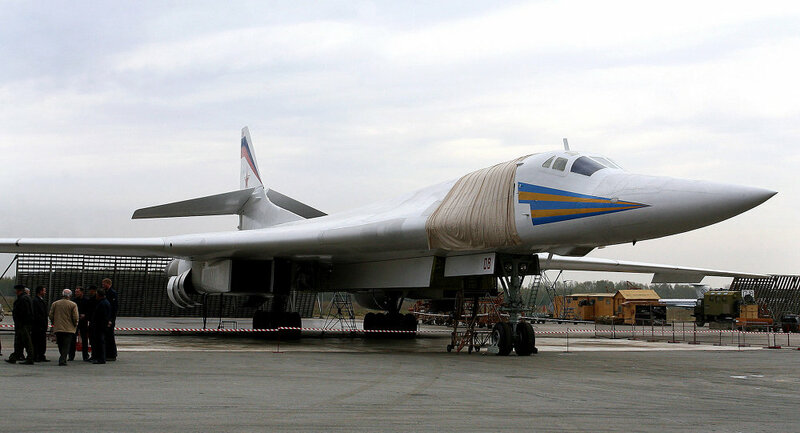 November 17, 2015, will go down in history of the Russian Armed Forces as the day when Moscow sent its strategic bombers into combat for the first time in the 21st century. Following a terrorist act which brought down a Kogalymavia Airbus A321 passenger airliner, claiming the lives of all 224 people on board, Russia pledged to boost its counterterrorism efforts in Syria. 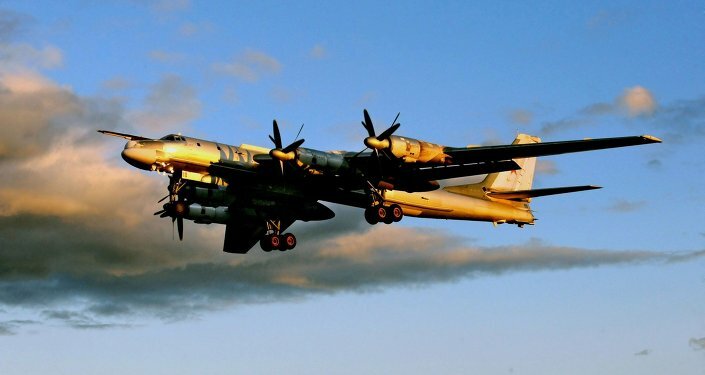 The country deployed 25 long- and medium range bombers, including the Tupolev Tu-95 (Bear), the Tupolev Tu-160 (Blackjack) and Tupolev Tu-22 (Blinder), as well as eight Sukhoi Su-34 strike fighters. These aircraft were sent on a mission to launch massive airstrikes in the provinces of Raqqa and Deir ez-Zor. A total of 34 cruise missiles destroyed 14 key ISIL targets on November 17. Overall, strategic bombers significantly boost fighting efficiency. Russian forces have become markedly more active in Syria – they conducted 127 sorties hitting 206 terrorist targets on the first day of the new phase of the counterterrorism operation. In the coming days, Russian forces will have conducted over 2500 sorties since the operation was launched on September 30. "Russian fighter jets and strike aircraft based in Latakia have become more efficient in their fight against terrorists," TV Channel Zvezda reported. "Since Russian strategic bombers launched airstrikes against ISIL targets, flight intensity of jet fighters and strike fighters [in Syria] has increased dramatically." Russia seems to be determined to use the best weapons at its disposal in the fight against the self-styled Islamic State, a brutal group which took responsibility for the Flight 9268 crash, as well as the night of terror in Paris on November 13 and deadly bombings in Beirut two days earlier. On Tuesday, experts spotted a new long-range cruise missile on one of the strategic bombers sent to strike ISIL targets in Syria. It is believed to be the brand new Raduga Kh-101. Earlier in October, Russia's Caspian Fleet made history by launching Kalibr cruise missiles to hit targets in Syria. Russia has been engaged in counterterrorism efforts in Syria following a formal request from President Bashar al-Assad. In addition, Moscow has been active in trying to create a major coalition to fight ISIL. Earlier this week, Vladimir Putin and French President Francois Hollande agreed to coordinate military activities in Syria.